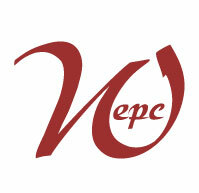 WEPC members may submit information about job openings for inclusion on our website. All job opening postings are subject to approval and will be available on the website for 30 days. If a member wishes to extend the job opening posting beyond 30 days, they will need to resubmit the opening. Click here to access a job posting form that can be completed on your computer. Once you have completed the form, save it to your computer and email it as an attachment to info@wepc.net.